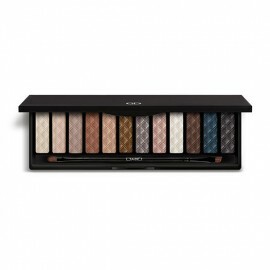 This Idyllic Soft Satin Eyeshadow Mono is a silky, ultra-fine powder eyeshadow, offers a beautiful, highly wearable range of bright and dark shades to create a natural, playful or sophisticated look. 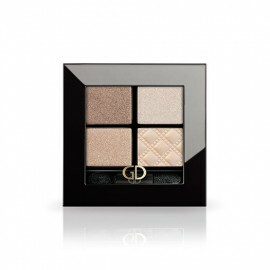 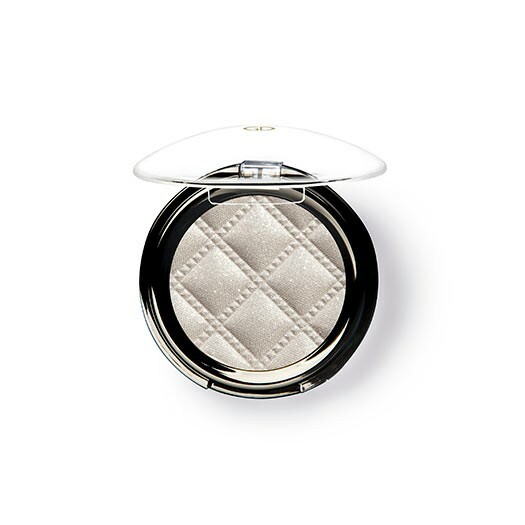 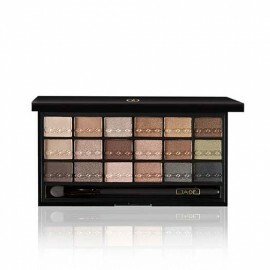 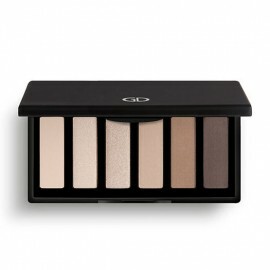 This Idyllic Soft Satin Eyeshadow Mono is a silky, ultra-fine powder eyeshadow, embossed with a design motif, offers a beautiful, highly wearable range of bright and dark shades in timeless variations to create a natural, playful or sophisticated look and sublime, lid-defining colour. 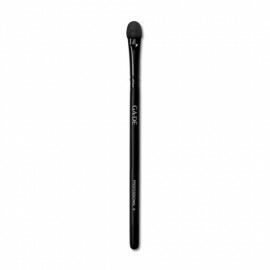 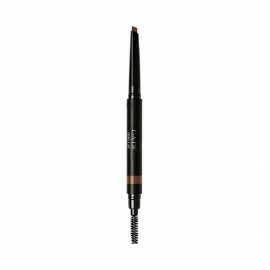 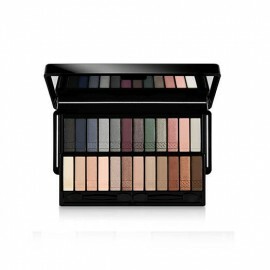 Formulated with soothing and protecting Vitamins C & E. Idyllic Soft Satin Eyeshadow enhances the eyelids with seductive highlights and helps keep them soft and smooth. 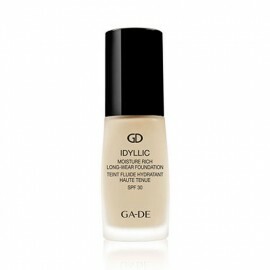 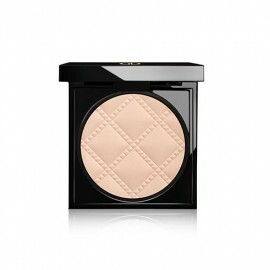 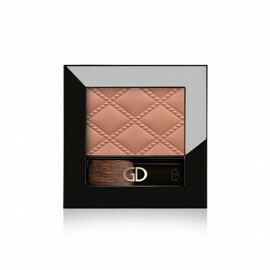 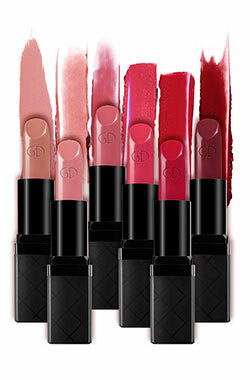 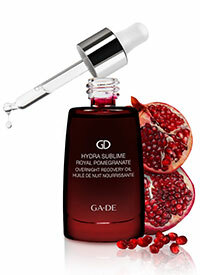 The soft, lustrous texture delivers effortless application, luxurious touch and a pure, gliding colour effect. 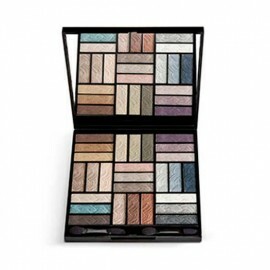 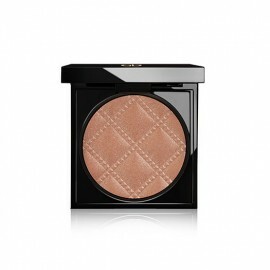 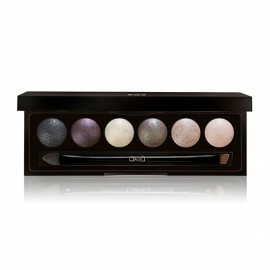 The complementary shades can be blended to lighten or deepen the tone.